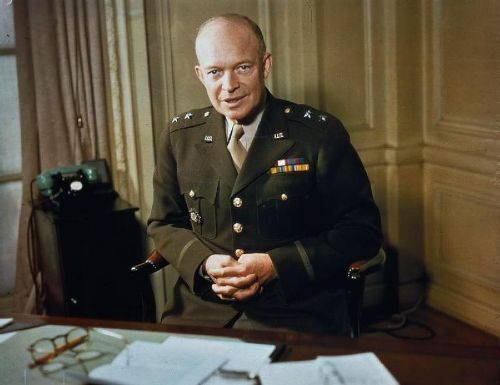 Eisenhower was selected as the first Supreme Commander of NATO in 1951. Let us talk about the background of Eisenhower. He was from a strong religious family who grew up in Kansas. Eisenhower had the Pennsylvania Dutch ancestry. Eisenhower and Mamie Doud married after he finished his education at the West Point in 1915. The couple was blessed with two sons. 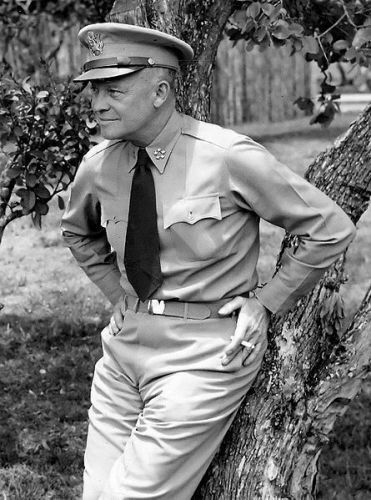 Eisenhower was appointed as the Army Chief of Staff after the Second World War ended. Get facts about Duke William of Normandy here. 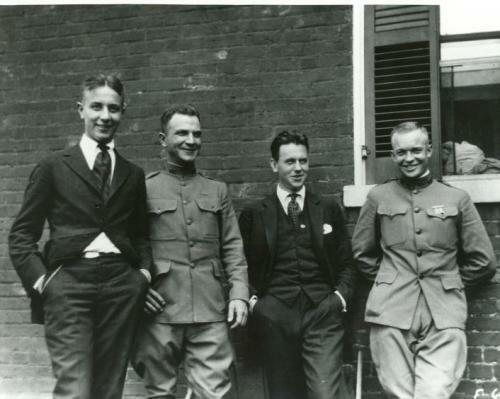 Eisenhower was interested to become a president of United States. He was a republican who followed the presidential race in 1952. His main competitor was Adlai Stevenson, a democratic that he defeated during the presidential election. The primary goals of Eisenhower as a president were to decrease the federal deficits and maintain the pressure on the Soviet Union. Eisenhower launched his threat to end the Korean War by using the nuclear weapons during the first year of presidency. He wanted to decrease the fund for conventional military forces by using the affordable nuclear weapons. NASA was established under the authority of Eisenhower after Sputnik was launched in 1957 by Soviet Union. See facts about Duleep Singh here. Eisenhower disagreed with the decision of France, Britain and Israel when they invaded Egypt during Suez Crisis of 1956. During the Hungarian Revolution in 1956, Soviet Union invasion was condemned by Eisenhower. Have you ever heard about Eisenhower doctrine? It was named after the president. Many Arab countries were skeptical about it. Are you interested reading facts about Dwight Eisenhower?